The days are short, the nights are long, and the temperature seems to just keep dropping – it must officially be winter! If you and your pup aren’t up for braving the elements longer than absolutely necessary (we don’t blame you! ), try one of these six indoor games and activities. No matter the size of your living space, there’s plenty of room to organize a game of hide and seek for your pup. 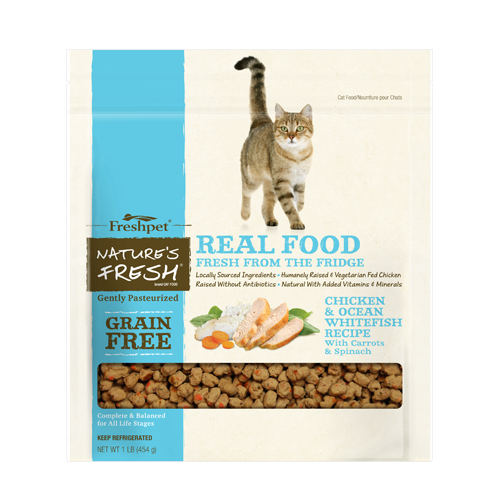 To do this, grab a handful of their favorite Freshpet food or treats and hide them around your home. Once they’re well hidden, step back and let your pup’s nose lead the way. 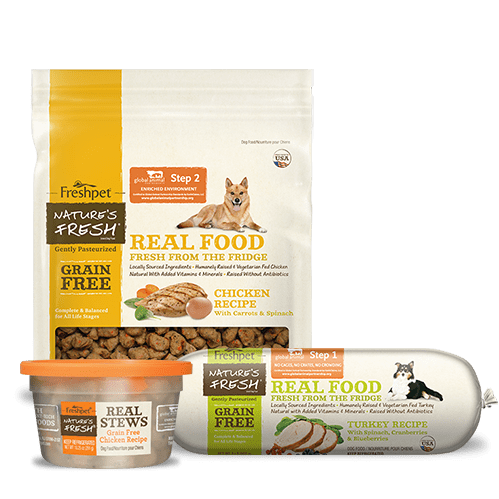 If this is the first time you’ve done a game like this with your pup, they may need a little guidance in finding the first treat or two until they start to get the hang of it. We don’t believe that you can’t teach an old dog new tricks, so why not spend your time indoors learning some new commands or tricks. 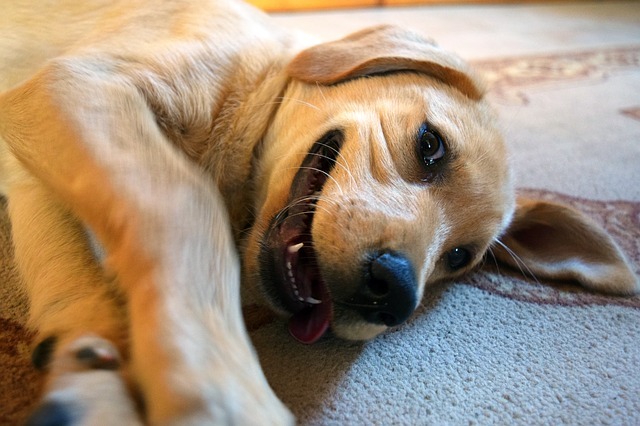 If your dog has mastered the basic commands, think of some new ones that could be either fun or helpful to know. For example, teach them to roll over, bring you their leash, or even to ring a bell when they need to go outside. There are countless instructional videos online that will break down the steps you need to work through to teach your pup a specific new trick or skill. Whether your dog has an agility background or not, they’re sure to get a kick out of working through an obstacle course with you. Don’t worry about finding professional agility equipment – you can make a number of obstacles using items from around your house or even with your own body. Books and a broom can be used to create a jump, a row of chairs with a blanket draped over it can become a tunnel, and your own legs can be used as weaving poles! If you don’t have time to play an interactive game with your pup, a Kong is a great toy to keep them occupied for an extended time. Simply select their favorite filling, place it in the Kong, and they’ll be distracted for hours. 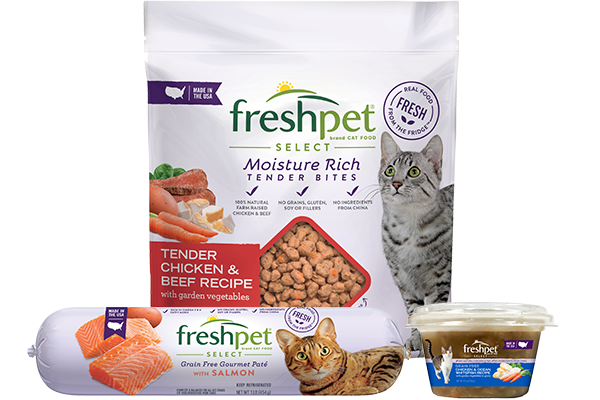 If you’re not sure what to fill it with, their preferred Freshpet recipes, peanut butter, or another sticky pet-safe spread are popular choices. 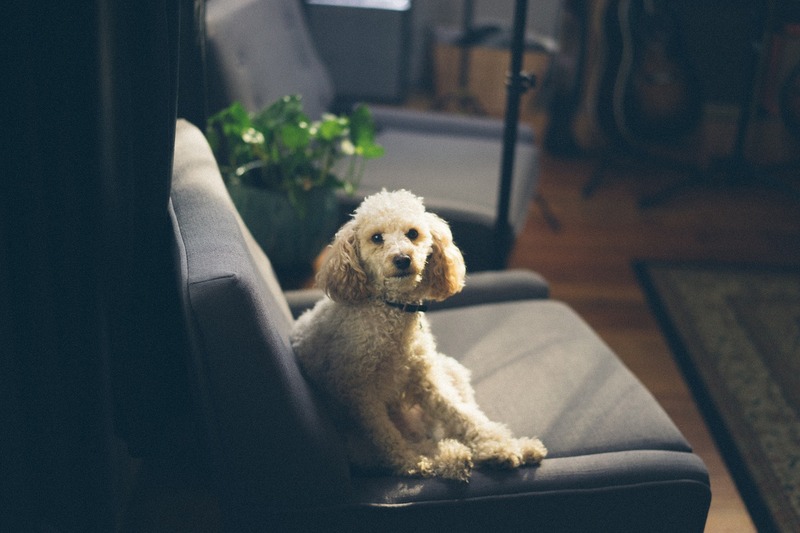 Doing a series of IQ tests is an easy way to fill an afternoon for both you and your pup. 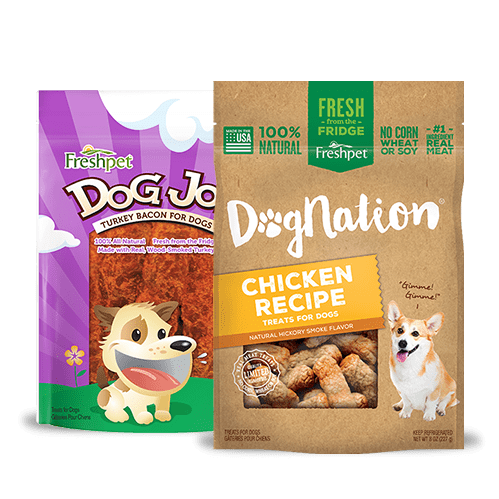 Dognition offers fun, science-based games to help reveal how your dog sees the world, with an innovative online tool featuring instructions and how-to videos. When you’re done, they’ll put together an assessment report with a unique profile for your pup outlining their “Profile Type”. 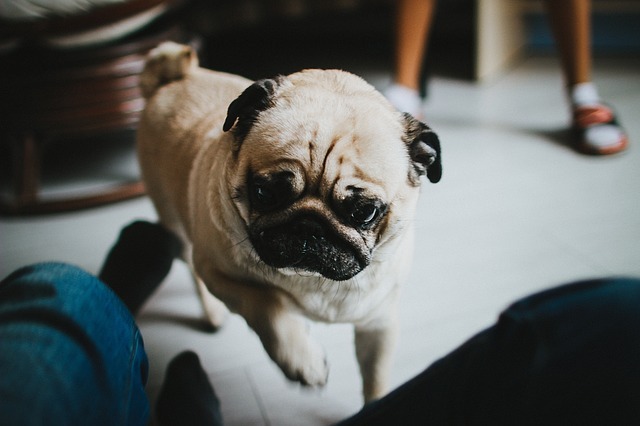 If that wasn’t cool enough, by using the tool you’re helping the Dognition team to further the field of dog condition research. 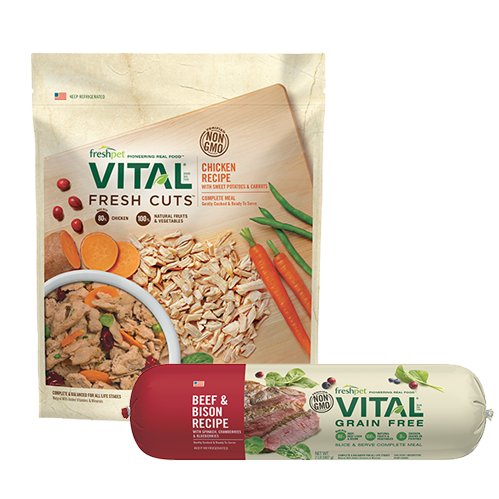 If you thought mealtime couldn’t get more exciting for your pup, think again. 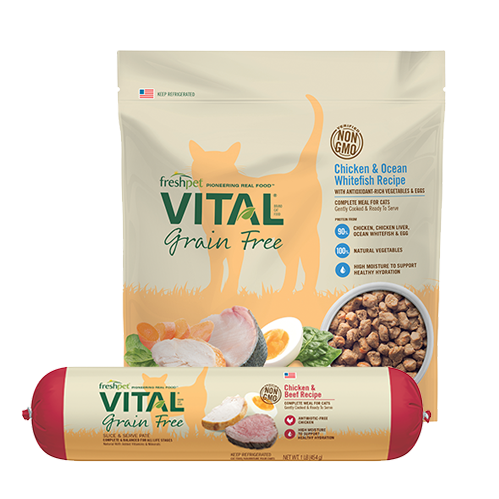 There are countless interactive feeders and puzzles that make your dog solve a puzzle or perform a task in order to access their food. Not only does this keep their brain active, it’s a great way to slow down quick eaters. 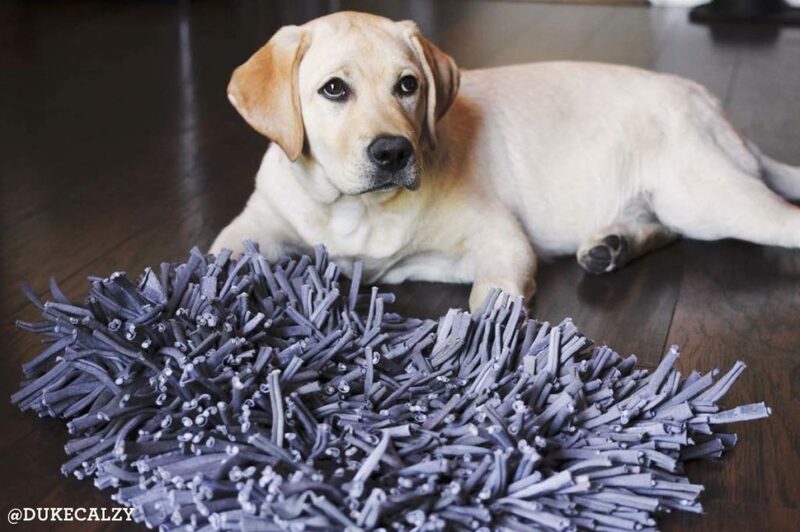 If you don’t already have an interactive feeder, the Wooly Snuffle Mat by Paw 5 is a great option. Just because the weather is inclement doesn’t mean you need to spend the next few months going stir crazy. 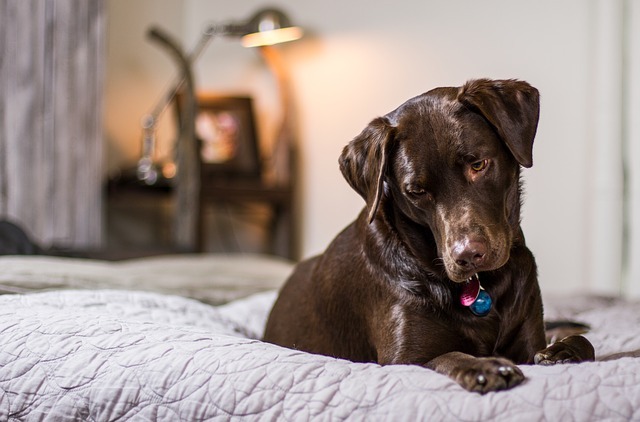 These six ideas can be used as a starting point to get creative and find new ways for you and your pup to burn off a little energy right inside your home. 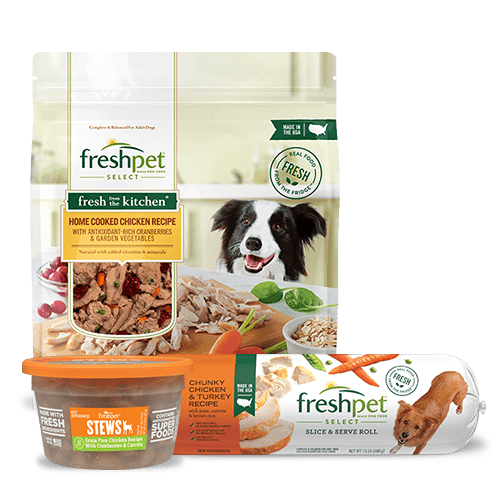 Our dog loves FreshPet. She likes the loaf and she likes the bagged morsels. We are loyal customers because we appreciate the quality. We're so thankful for your support! Great job. The ideas were great.